With gushing reviews of the Wonder Woman movie going around the net, it is no wonder that Gal Gadot is the Hollywood darling of the moment. Looking at pictures of the gorgeous Israeli-born flooding the Internet, you might gaze upon her amazing body and ask, what do I have to cut out from my diet to attain such a figure? Yes, Wonder Woman eats pasta too. You might recall a popular phrase echoed across diet blogs, “Everything in moderation.” Does that mean you can eat chocolate, cake, and candy? First, you have to understand what is “moderation”. Is it a 50% fast-food 50% salad diet? Can you write off a burger-and-fries lunch with a salad dinner every day of the week? Unfortunately not. Nutritionists suggest abiding by the 90/10 rule. 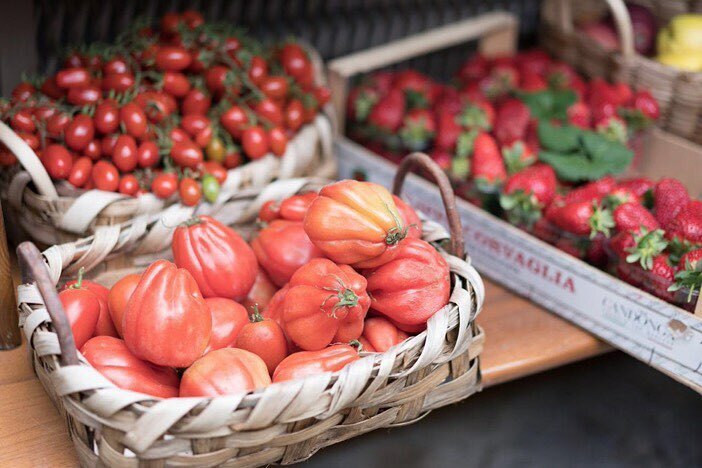 Eat healthfully 90% of the time, leaving the 10% to allow for less healthy items. 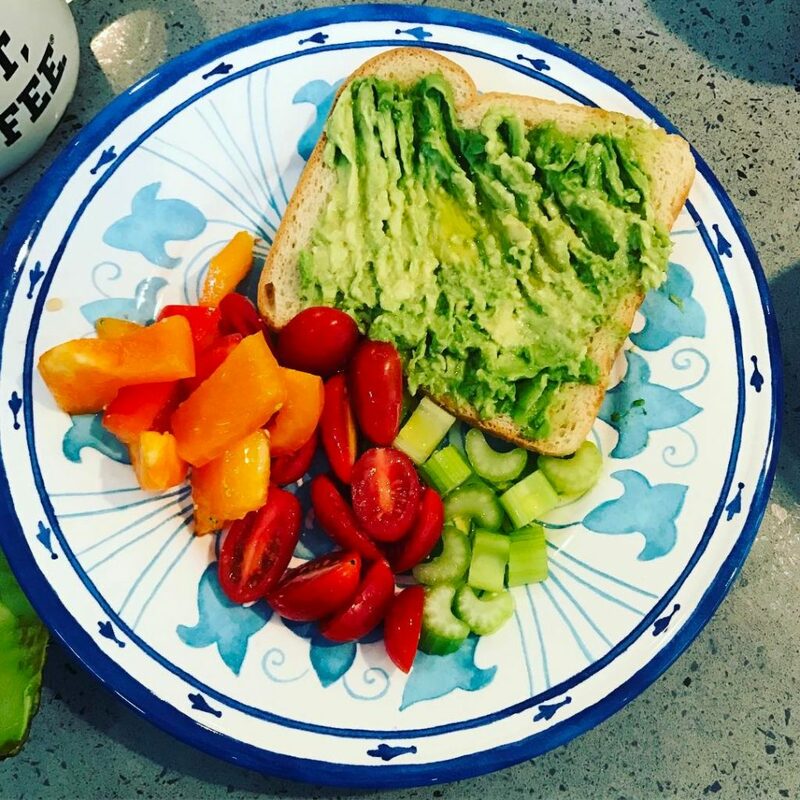 Gal Gadot posts as many pictures of fresh greens and fruit as she does of desserts. Nutritionists have found that many dieters will find themselves binging and gorging on food that they banned themselves from initially. Dieters may go on to regain the weight that they had previously lost. They then find themselves back in square one, or weighing even more heavily than they did before. “Everything in moderation,” the phrase rings true, as controlled access and flexible indulgence is better than severely restricted access followed by overcompensation. How do I practice moderation? Since no one food item contains all the nutrients you need, it is important to eat a variety of foods from many food groups. In this manner, you consume all the nutrients your body requires to stay healthy and functional. 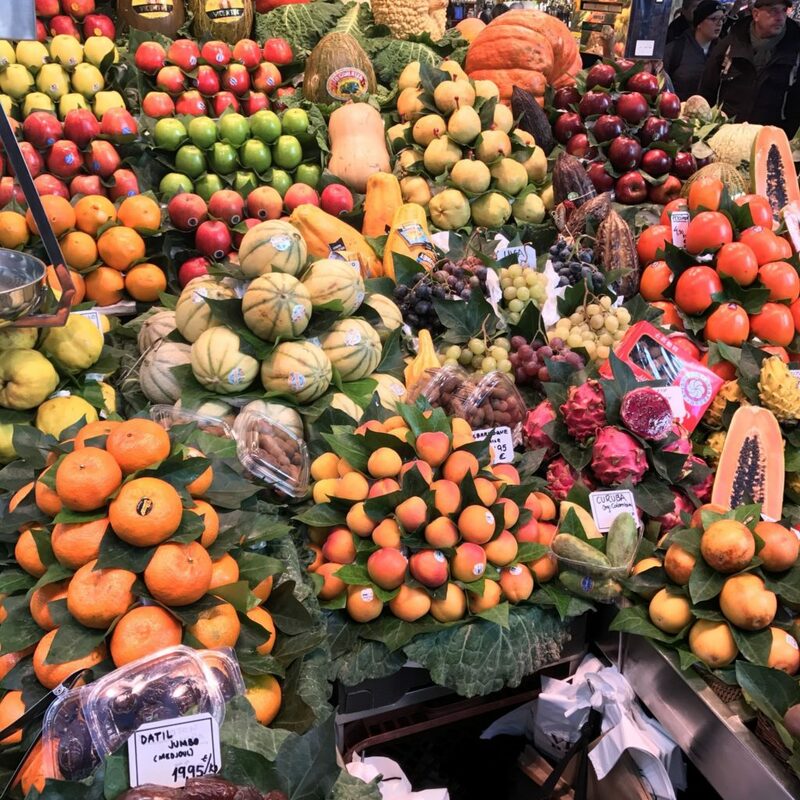 Nutritionist Kathleen Alleaume suggests using the acronym FAST to remember what items have high kilojoule density – meaning high in energy for a small amount. FAST foods, standing for Fats, Alcohol, Sugar, Treats, are food items to eat less of. Listen to your appetite. Eat when you are hungry and stop when you are full. Halfway through your meal, you may be full without realising it – stopping midway through your meal and consulting yourself is a good way of evaluating how much more food you need to fill your belly. This prevents you from eating more than you need and stacking on the calories. Eating in moderation also means allowing yourself food when you feel hungry. Instead of reaching out for chocolate or chips, choose low-fat, low-calorie food to snack on in-between meals to curb those hunger pangs. 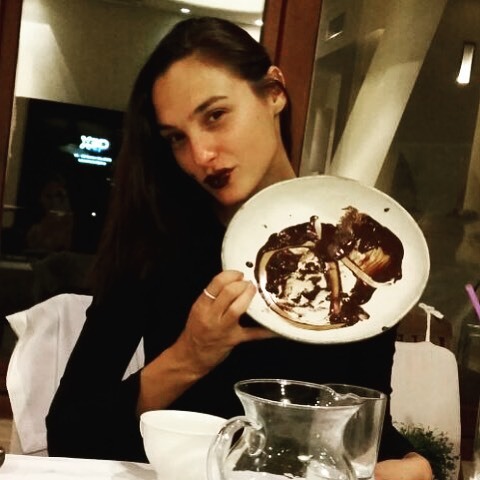 HealthLoco Analysis: Gal Gadot’s approximately 200 kcal night snack. 150g cherry tomatoes, 27 kcal. Whole-wheat bread slice, 69 kcal. ¼ avocado, 80 kcal. 1 cup chopped celery, 14 kcal. Are you prey to consuming large amounts of ‘comfort food’ when stressed, sad, or angry? Pick up new means of relieving stress and distracting yourself so as to avoid those unnecessary calories. For example, meditate, take up a sport, or watch a movie. As Gal Gadot exemplifies, moderation is key to a sustainable, healthy diet and lifestyle. Who would want to give up chocolates for life?